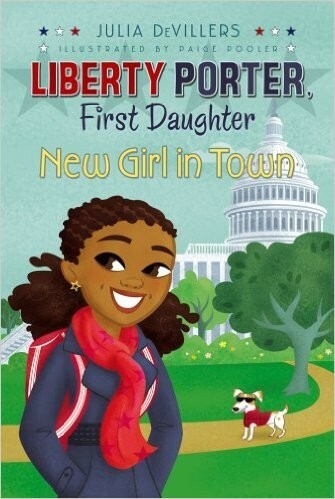 Liberty Porter is your average eight-year-old girl. Except for the fact that her dad is the newly-elected President of the United States. She just moved into her new house -- the White House. And she's about to start at her new school. It's hard being the new girl at school and Liberty's first few days don't go as smoothly as she'd like. Having to bring a bodyguard to school? Not cool. Answering a history question about her new home wrong? Really not cool. Not knowing if kids want to be her friend just because she's the First Daughter. Totally not cool! But if anyone can turn "not cool" into something "cool," it's Liberty -- the "coolest" first daughter ever! 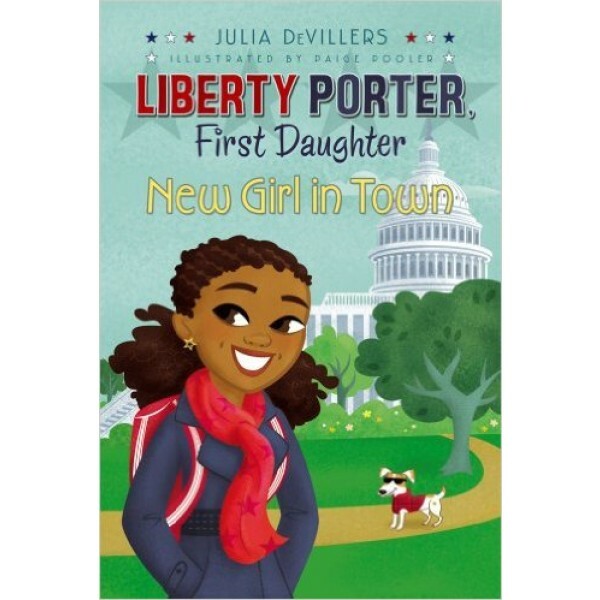 Join Liberty as she finds true friends, and navigates her way through the corridors of her new school and the White House.